How do you know what your colleagues sat opposite you are working on? How about those in another office/building/site? More importantly, do you know who would be the expert on any particular topic within your company? 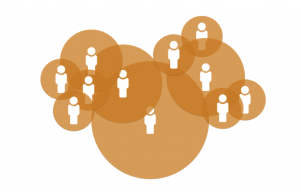 Social collaboration at work is becoming increasingly important. How do you know what your colleagues sat opposite you are working on? How about those in another office/building/site? More importantly, do you know who would be the expert on any particular topic within your company? 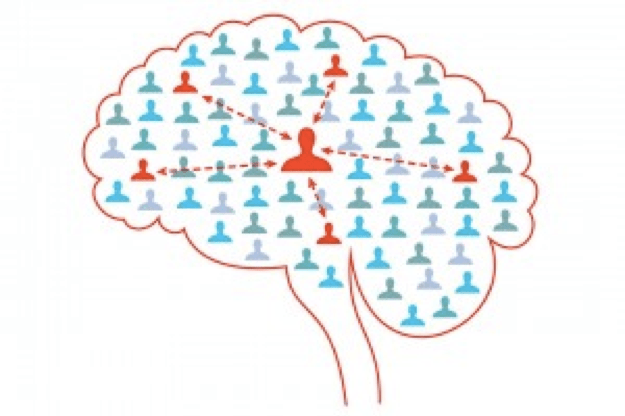 Effective social collaboration often depends on a few individuals who possess large networks and are adept at introducing colleagues to one another. 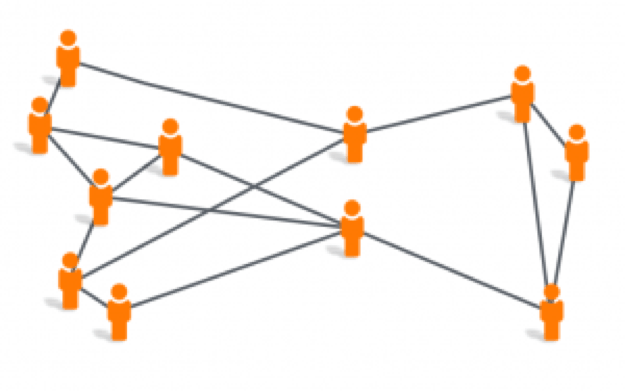 Collaborating in a small team is a relatively simple process, but things become a little trickier in large multi-national organizations. Can an organization rely on having up-to-date information on its employee’s ever-changing capabilities when there are 100’s or 1,000’s of people to keep track of? Rather than relying on guesswork, wouldn’t it be great to computationally generate competency-based networks? SciBite’s core entity extraction technology can quickly scan any text-based document; and extract, disambiguate and aggregate any related scientific term contained within. 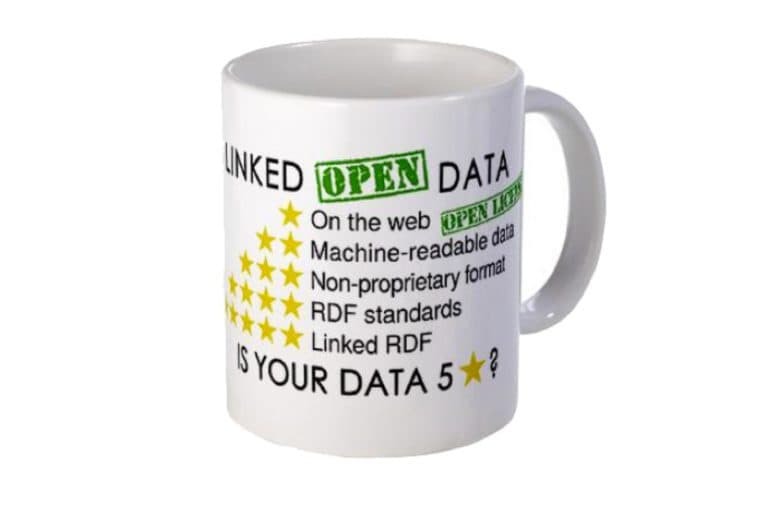 This semantically enriched data can be formed into individual competency bios – think of it simply as a ranked summary of the most frequently used terms in a person’s published works. By aggregating these results into a company-wide landscape, it becomes a simple process to search across the organization to identify thought-leaders or areas of common interest. Let’s consider an example. Mark starts a new project and needs to know which of his four colleagues share knowledge on the gene CDKN2A. Below is a leaderboard listing the top three genes worked on by each of the four colleagues – which, in turn, shows the number of their authored documents for each gene. 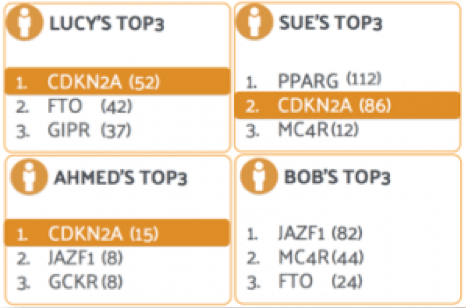 Clearly Lucy and Ahmed have the CDKN2A gene as their main area of focus, but Sue has more experience with the gene; having a greater publication record. Extrapolating the simple example above across an entire organization, including multiple life science topics such as drugs, indications, and experimental procedures, can present a unique view into research activities. A similarity comparison between individual competency bios can help to visually represent research coverage, areas of overlap/duplication, and evidence of new innovation. Adding time of publication into the analysis enables the monitoring of new technology trends across research groups, now you can really determine what’s popular and what’s not. Semantically generating competency based bio’s is one of many great examples of the application of SciBite’s technologies in life sciences research. The next time you have a question around social collaboration, why not base your decisions on hard evidence?